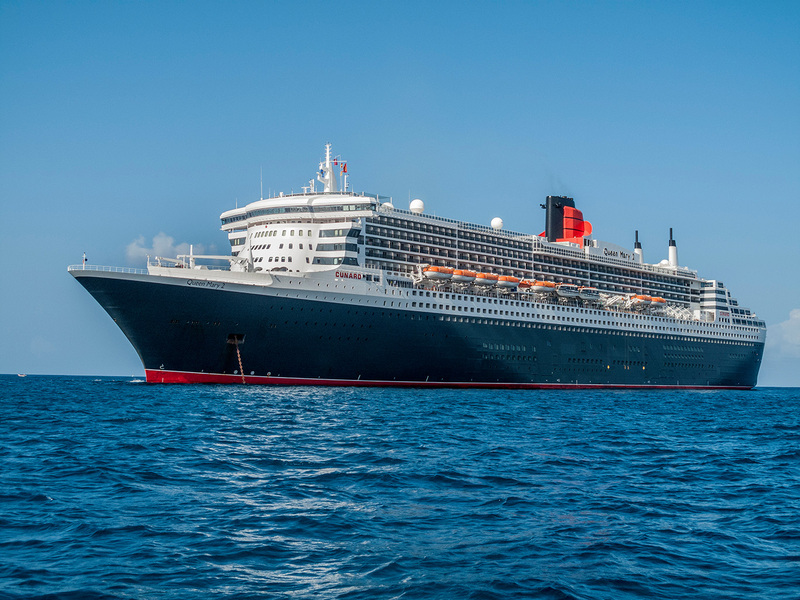 Cunard guests will witness a fabulous formation flying display from the Red Arrows tomorrow (10 August) to mark the three Cunard Queens departing from Southampton. This will be the first time in Cunard’s history that guests have had such an opportunity. Guests on board Queen Mary 2, Queen Elizabeth and Queen Victoria will also be treated to a special commentary while the jets perform. The Cunard fleet will set sail from Southampton at 5.30pm, heading for the Isle of Wight. They will receive a memorable and unique send off from the yachtsmen and spectators at Cowes and The Royal Yacht Squadron. Live in the area and want to see it for yourself? Then shoreside viewing is recommended from Lee-on-the-Solent, East Cowes Esplanade, West Cowes, Stokes Bay and Sea View, Ryde Esplanade (as well as the pier) or Southsea. The Red Arrows display will start at 7.30pm and will be followed by a smoke fly over the Three Queens at approximately 7.52pm. In addition to the display, Cunard is hosting five lucky children who won a competition to visit the Three Queens and enjoy a ‘Captain for the Day’ experience. The children will have a tour of Queen Mary 2 and Queen Elizabeth, spending time with Captain and a visit to the Bridge. They will enjoy lunch on board and finish their day with a trip round all three Queens in a speedboat.